Fafnir Fintech Innovation Lab (Fafnir) Founder, shared insights into why he chose Detroit, MI as the world headquarters for his tech startup. The legacy of Detroit as the Motor City was a positive one. “People take pride in their work. They work hard, but most importantly, the area is known for making things that work, for having an impact in the world around us,” Mr. Yagley added. 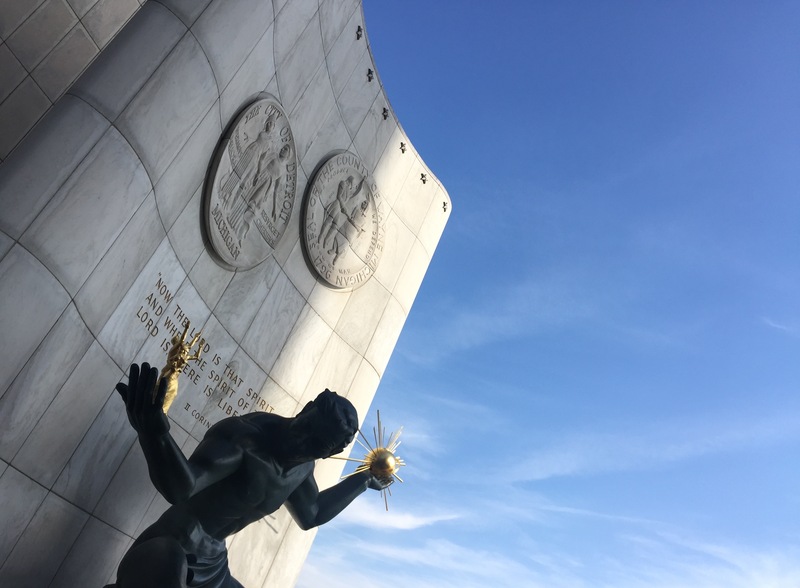 The Fafnir Fintech Innovation Lab is headquartered in Detroit, MI, and is a Michigan LLC. Its website is www.fafnirlab.com.